Au Naturel 100m. 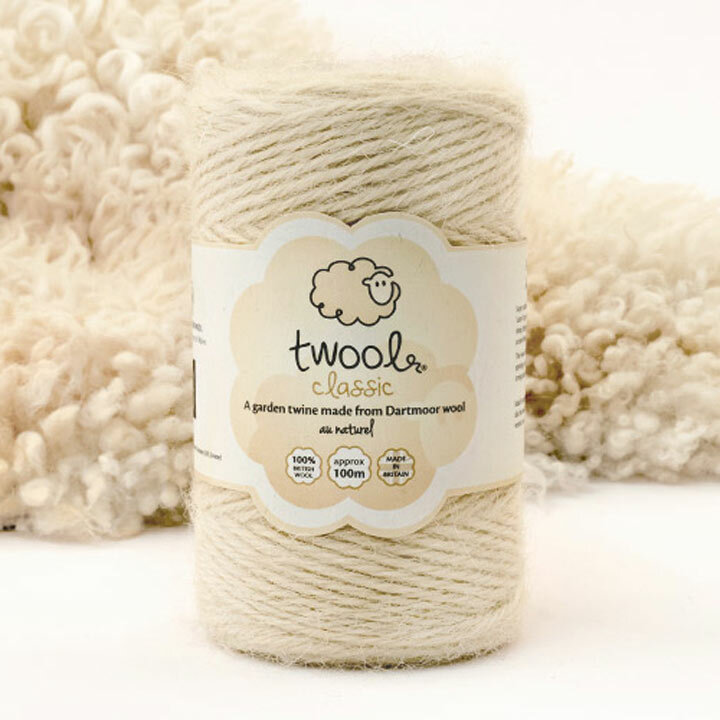 Un-dyed natural Twool, as nature intended! Includes FREE seeds! 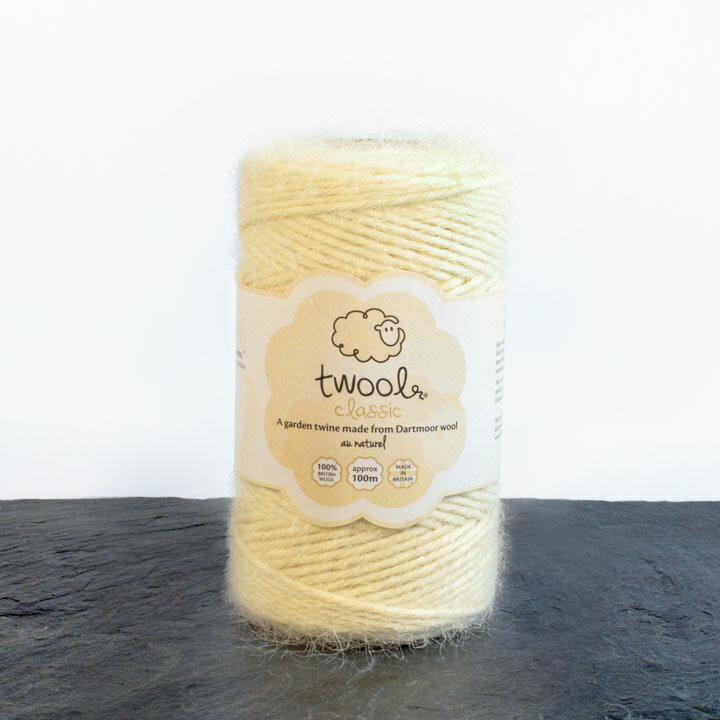 Don't let the name garden twine limit your uses for it though. An environmentally sound solution to seasonal gift wrapping and tag ties, it looks charming when teamed with crisp brown paper!